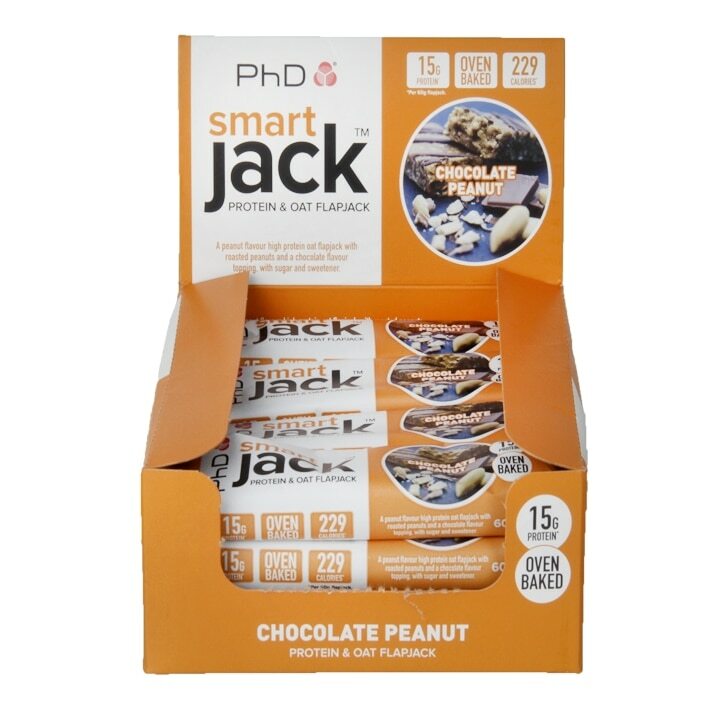 PhD Smart Flapjack Chocolate Peanut Butter is rated 4.5 out of 5 by 4. Rated 4 out of 5 by Tinky05 from Super yummy This is a lovely bar which is very filling. I prefer the blueberry muffin flavour which is odd since I always prefer chocolate peanut butter. A bit expensive though!